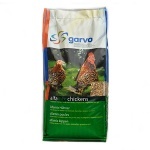 Layers Pellets and Layers Mash (Layers Meal) are compound feeds suitable for all laying hens. 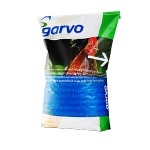 Breeder & Show Pellets are specially formulated for breeding pens and show birds. We use a courier to send feeds nationwide, or customers can collect layers pellets and other chicken feed from our premises in Boldon Colliery, convenient for Sunderland, South Shields and Gateshead.